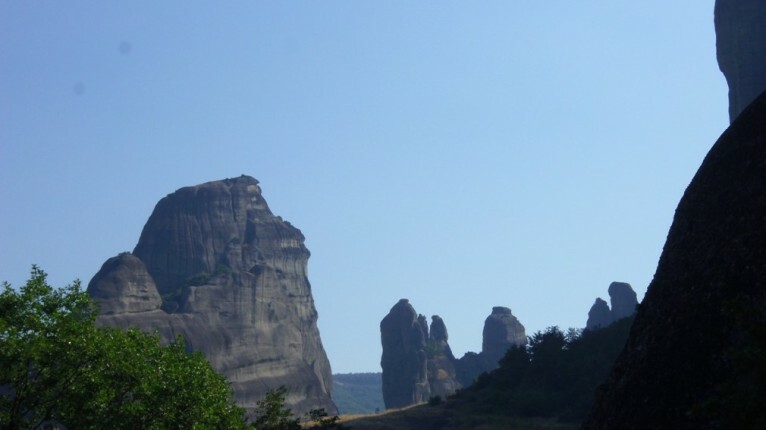 Discover the origins of the Meteora monasteries, their history and inheritance. Along with the Byzantine church in Kalampaka, with its currently restored frescoes, they constitute important heritage sites and also sights to behold. 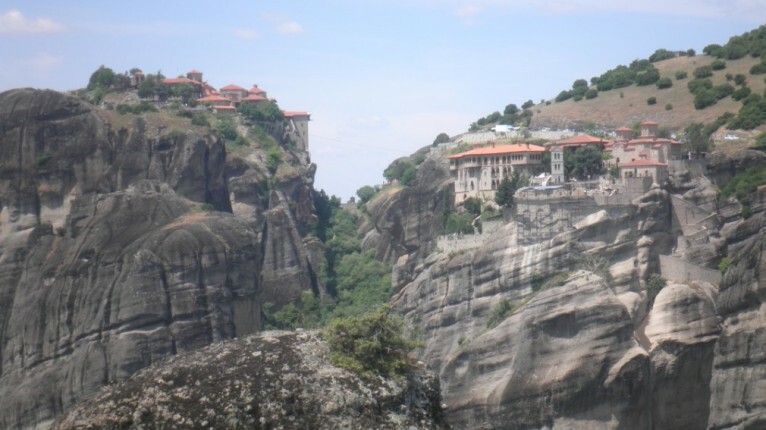 During the 14th century, Saint Athanasios the Meteorite became the first organized monastery on the rock of the Grand Meteoro. 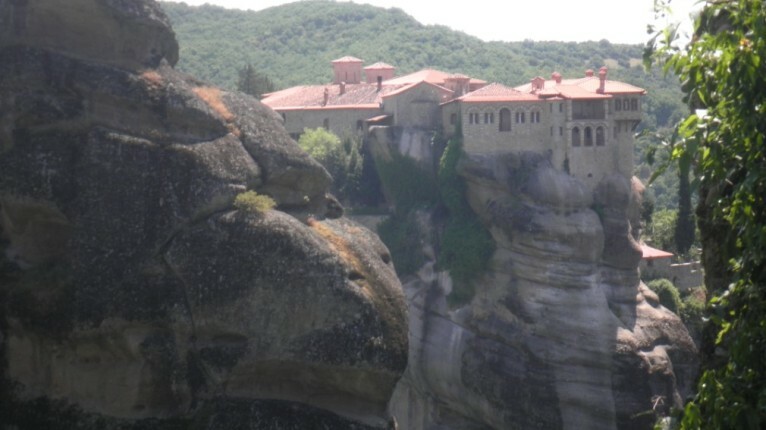 24 monasteries have since lasted for more than 600 years on the rocks. Today, only 6 of those still remain and are in use. 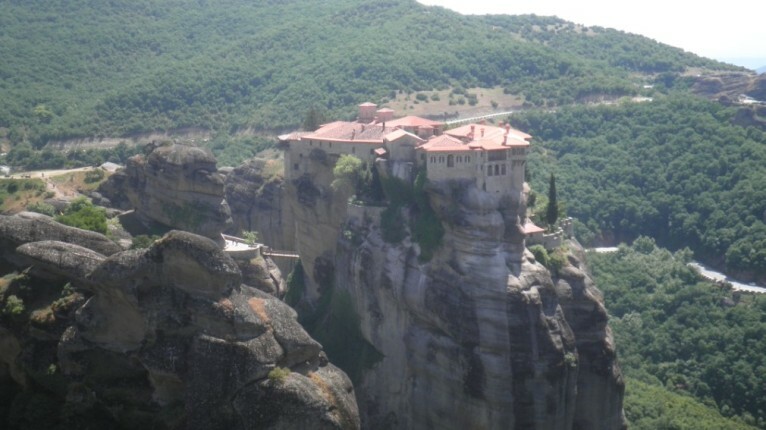 Namely, the Grand Meteoro, monastery of Varlaam, of Agios Stefanos, of Rousano, of the Holy Trinity and of Agios Nikolaos. Every day they greet visitors from around the world, who come to witness the grandeur and strength of the human soul, to meditate and pray. They also learn of the life of the monks, relish on the uninhibited nature, the architecture and study the historic artifacts. 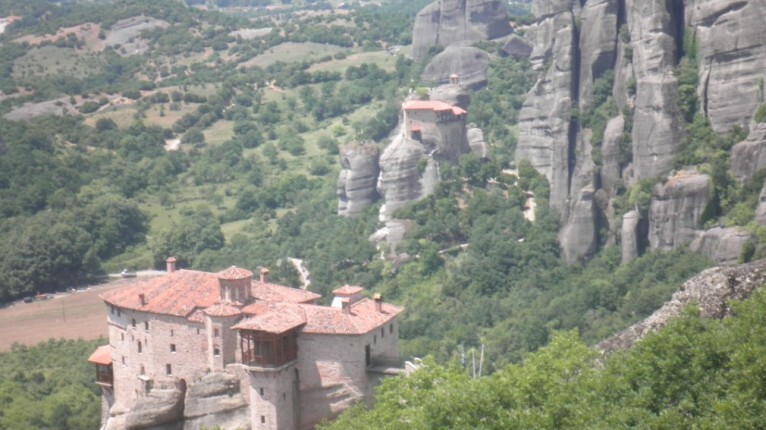 Visit the village of Kalampaka, just below the magnificent sight of the Meteora rocks, witness first hand the incredible buildings which were carved on the face of the rocks and the determination of those who built them, and also of those who still live in them, and operate the monasteries. 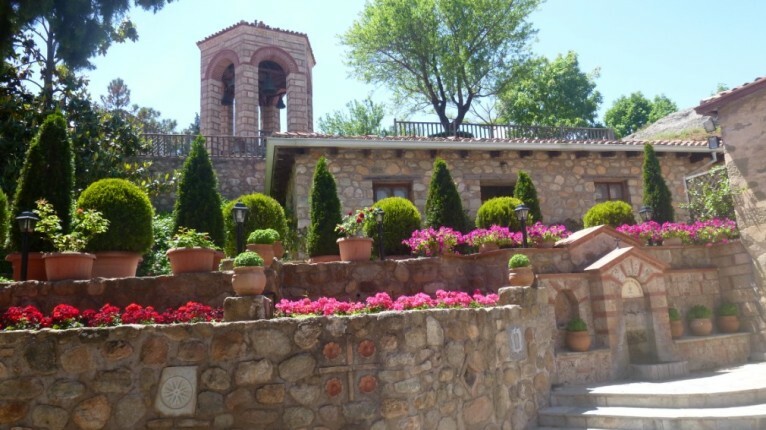 The Byzantine church of “Kimiseos Theotokou” resides in the old town of Kalampaka. 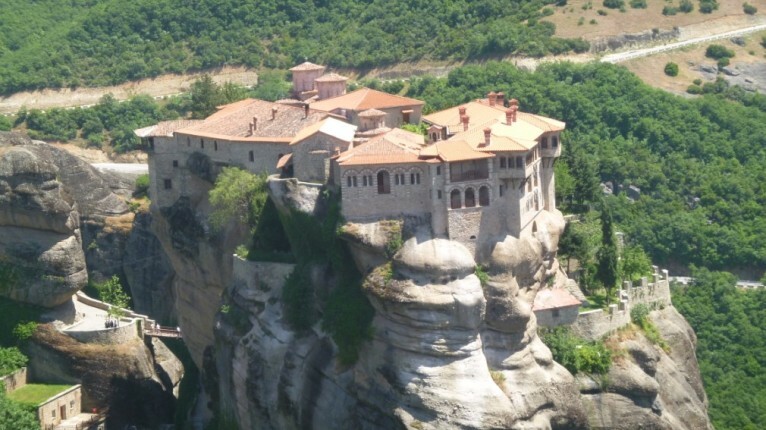 Built originally in the 4th or 5th century on the ruins of a temple to Apollo, it is one of oldest Old Christianic churches of Greece. During its multi century life span, it has been subjected to numerous changes in its form, mainly during the 9th till the 12th century. But even after all these changes, the visitor can discern numerous elements of the old christianic church, such as the recently discovered mosaics, the inlaid marbles which were used during its first conversion and belong to the temple of Apollo, but also other which belong in the Hellenistic and Roman periods.